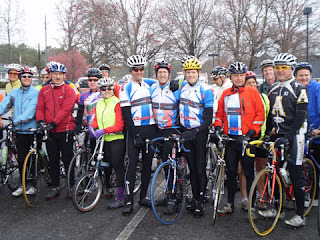 Don’t miss the 6th Annual Georgia Rides to the Capitol event. Show your state officials that you care about bicycling and the recently-introduced 3-Feet Safe Passing bill! The Dunwoody group will meet at 9:30 AM at the Fresh Market in Dunwoody Village and proceed on a police-escorted route along Mt. Vernon Rd and will link up with Roswell & East Cobb riders on Roswell Road in Sandy Springs. 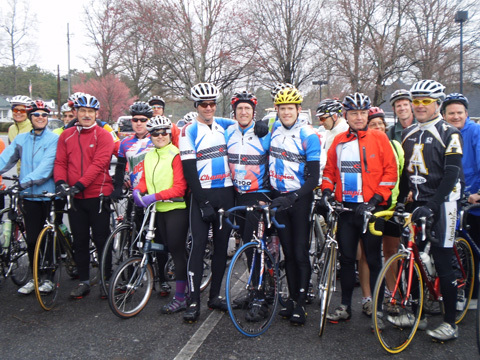 We’ll travel at a leisurely 12 mile per hour pace, but novice riders and families may want to join the five-mile group ride leaving from Decatur with Mayor Bill Floyd. REI will be having give-aways and Fresh Market will have fruit & snacks. Our friends from the Perimeter Transportation Coalition will be on-hand, as always encouraging folks to think of ways to get "out of your car" in getting to work.